When Isabella wrote about children in her novels, she often gave them jobs. That was true of six-year-old Daisy Bryant, who worked alongside her mother in a canning factory in the novel, Miss Dee Dunmore Bryant. 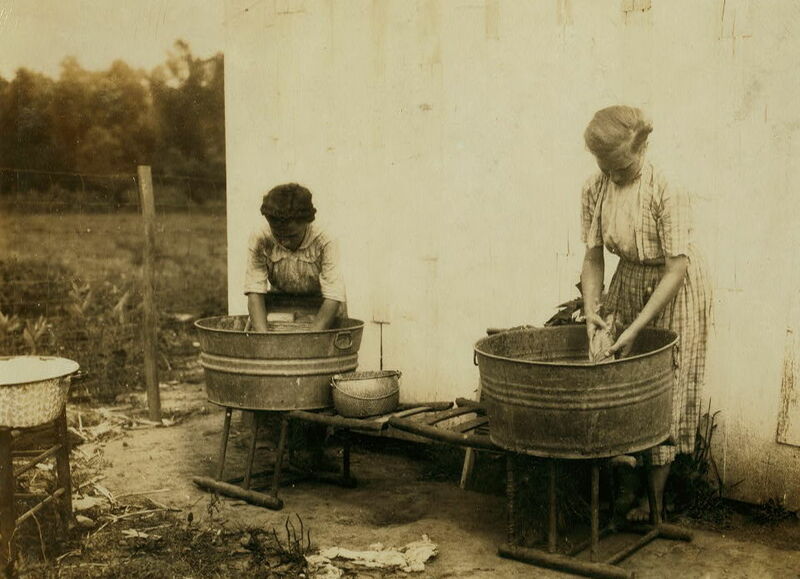 And in Household Puzzles, enterprising teenager Maria Randolph decided to take in laundry to help support her family. 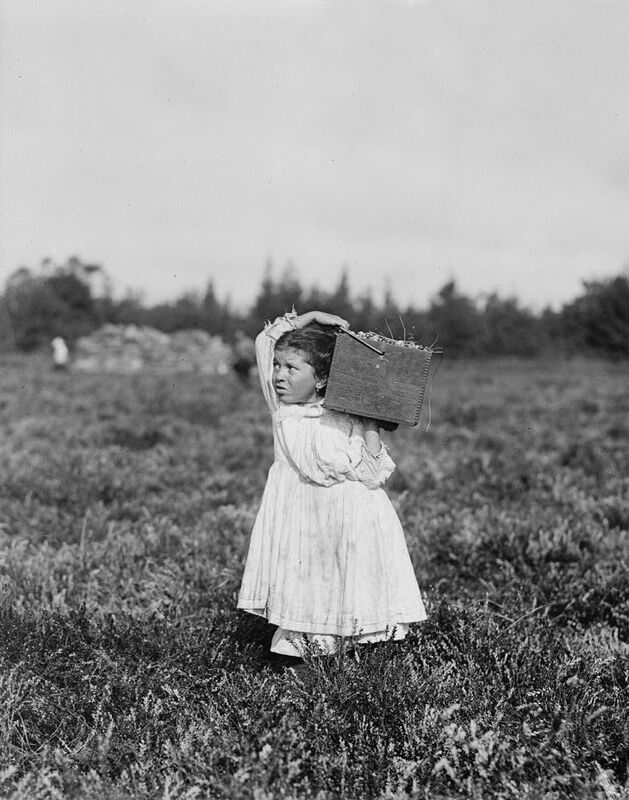 In the world in which Isabella lived, it was very common for children to work … and it was even more common for employers to exploit child laborers. 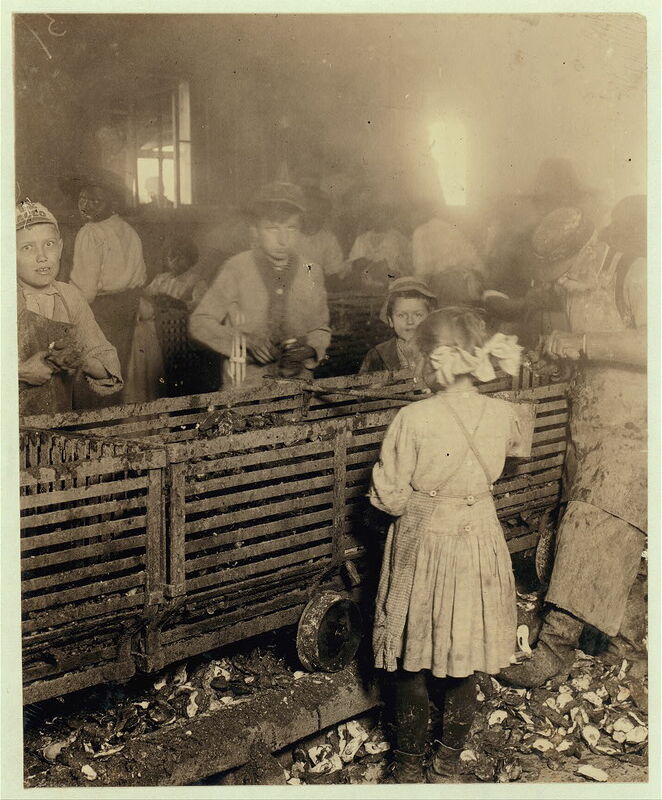 Children were paid pennies for twelve-hour work days, and often worked in dangerous conditions, as Isabella knew well. In her book Ester Ried Yet Speaking, young Mark Calkins, who worked long hours at a printing house, was injured in an elevator accident at work. With no money to see a doctor, and no help from his employer, Mark was left to suffer his injuries alone until kindly Dr. Everett intervened. But it was the children who had no parents who often fared the worst. 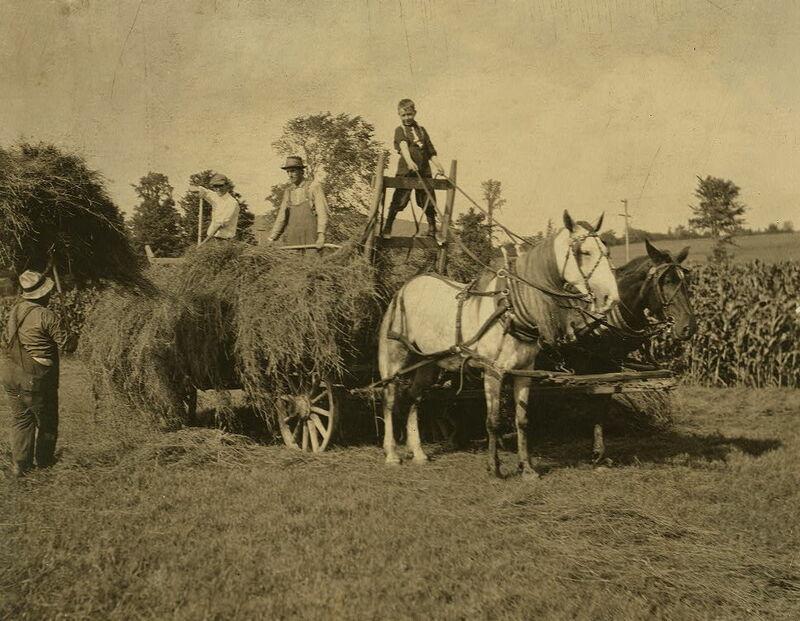 With no one to protect them or look out for their interests, they were sometimes “bound out” to a family to work in exchange for food and shelter. Orphanages regularly bound out boys and girls in their care. They would send a child to live with an individual or a family; in exchange, the child received training in some craft or trade that would support them in the future. 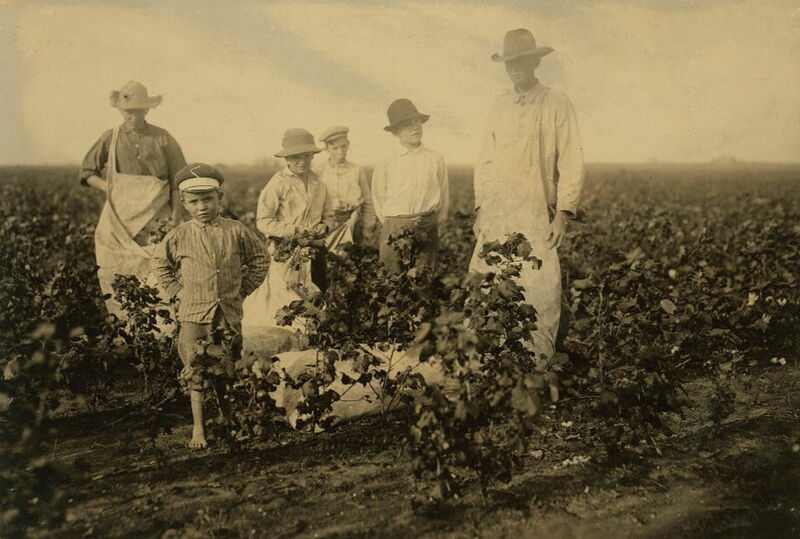 Some masters were exacting, severe, even cruel, and used the children they took in as slaves. Others were fair and kindly, even though they may have been strict and insisted on good workmanship. 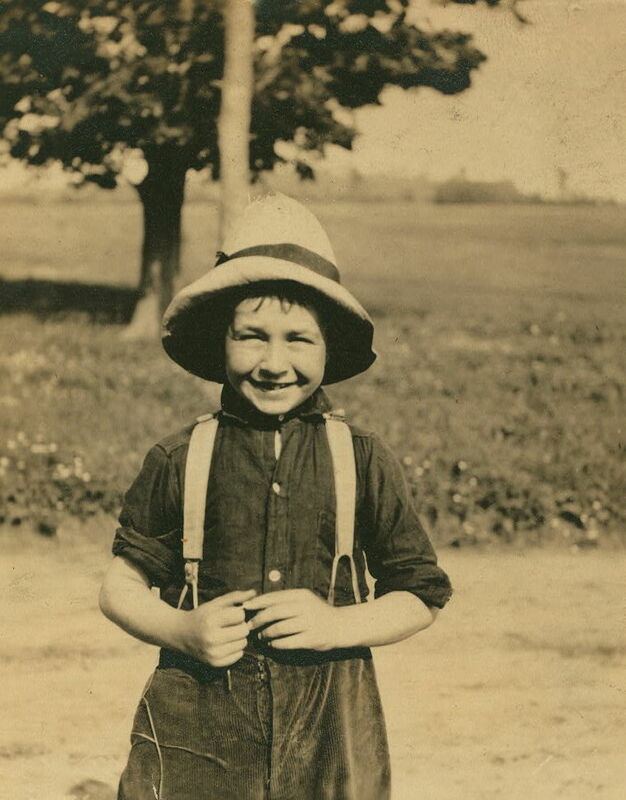 In 1915 Jack was an eight-year-old boy who worked sunrise to sunset on a farm in Western Massachusetts. 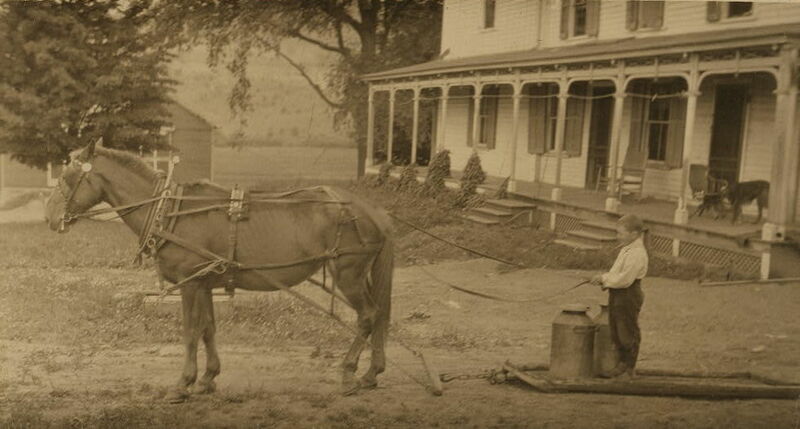 Jack’s daily work was documented by photographer Lewis Hines. 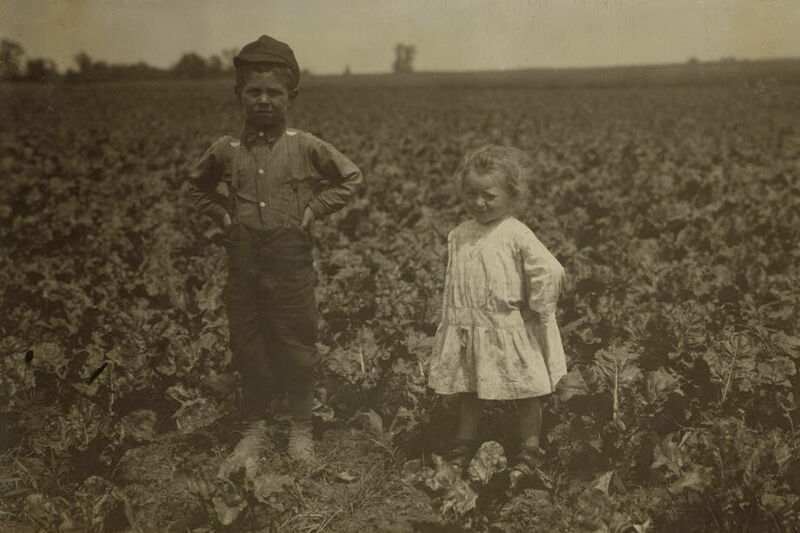 An investigator with The National Child Labor Committee (an advocacy group that organized is 1904), Lewis Hines sought to publicize the plight of working children in America. 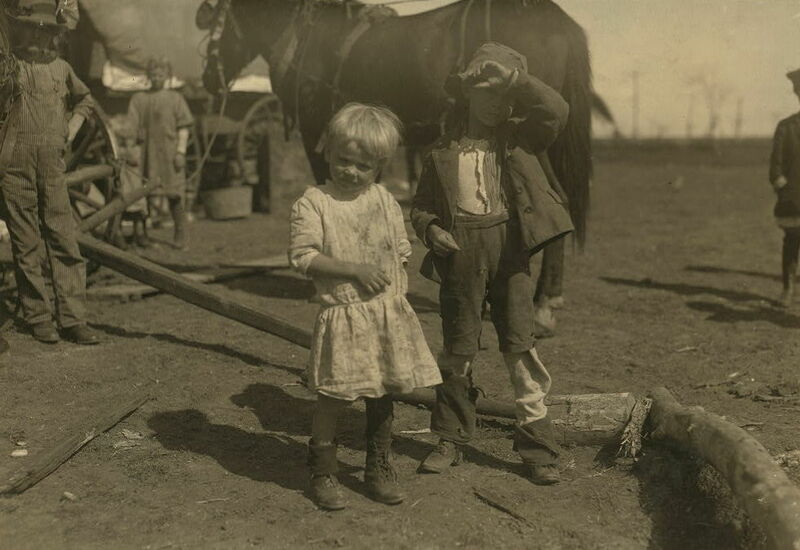 Mr. Hines traveled the country documenting the children who labored in rural and urban areas of America, and he took all the photographs used in this post. In her book Reuben’s Hindrances, Isabella wrote about a boy who was very much like Jack. Orphaned when his mother died, Reuben went to live with a poor farming family. The Hardmans treated Reuben badly and even begrudged him the bit of food he was given to eat each day. In the novel, Reuben is overworked. 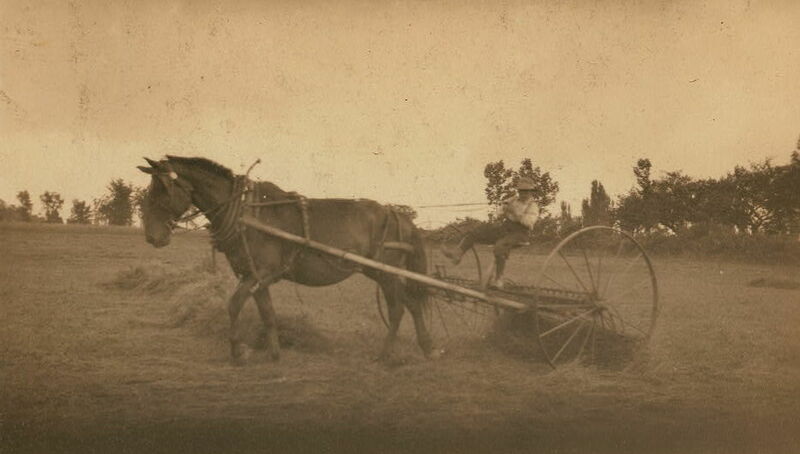 His duties keep him busy from sun up to sun down on the Hardman farm, and he sometimes performs backbreaking tasks. But all the while, Reuben dreams of going to school and building a better life. Yet every time he tries to get away from the Hardmans, his efforts are thwarted. In desperation, Reuben turns to his mother’s Bible for comfort. The verses he reads help Reuben realize that the things he thought hindered his progress were really opportunities he failed to recognize. Soon Reuben has a new outlook on life; and with the words of his mother’s Bible to guide him, he sets out to bring some happiness to the same people who once treated him badly and did him the most harm. You can read more about Reuben’s Hindrances here. Would you like to see more of Lewis Hines’ photographs? 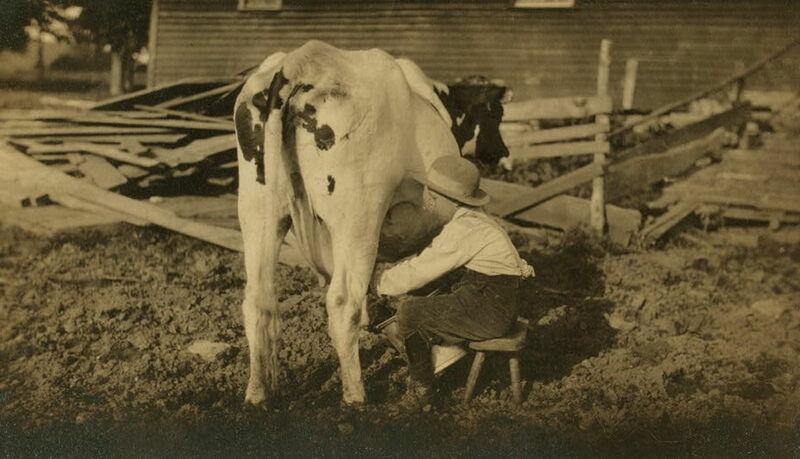 Click here to visit the Library of Congress and their collection of images by Lewis Hines. Click here to read more about The National Child Labor Committee and their advocacy work for children.